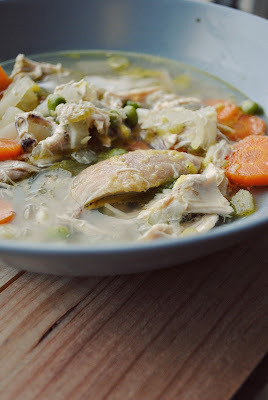 Chinese Chicken Soup Recipe - Nisbets Australia Blog - Industry news, trends, recipes and more! With a preparation time of just fifteen minutes and a cooking time of 35 minutes, this tasty Chinese chicken soup recipe is perfect for cooking up when you're short on time. 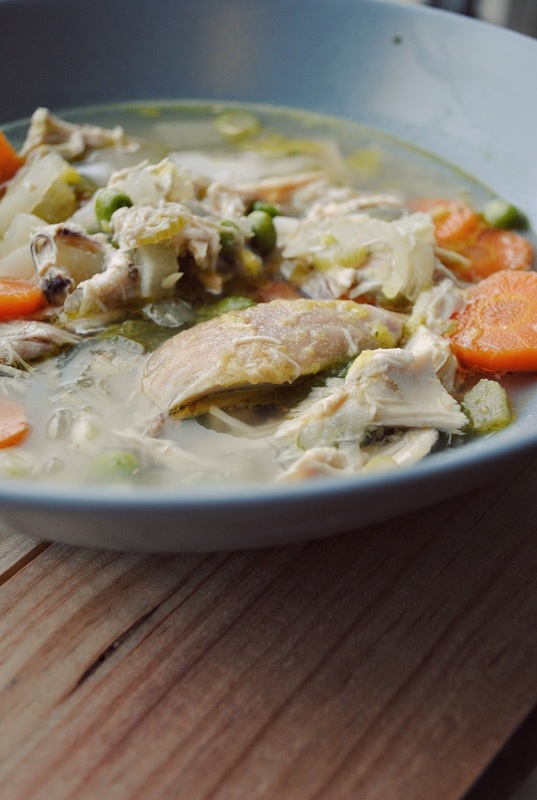 This recipe is great if you're wondering what to do with any leftover chicken breasts, or even to cook from scratch as a warming soup on a cold evening. Soak the mushrooms in ¼ litre of boiling water till mushrooms are soft and tender. Cut all the vegetables and chicken into bite size pieces. In a saucepan, heat the oil and sauté the vegetables (except the peas and the soybean seeds). Add the curry to the vegetables then pour 1 litre of hot water then season with salt and pepper. Add the diced chicken and peas. Drain the soaked mushrooms and slice them into thin strips and add them to the saucepan. Add the soy sauce, and then bring to a boil. Add the vermicelli, stir and simmer for 10 more minutes. Soup is ready to serve. Are You Using The Right Cookware?